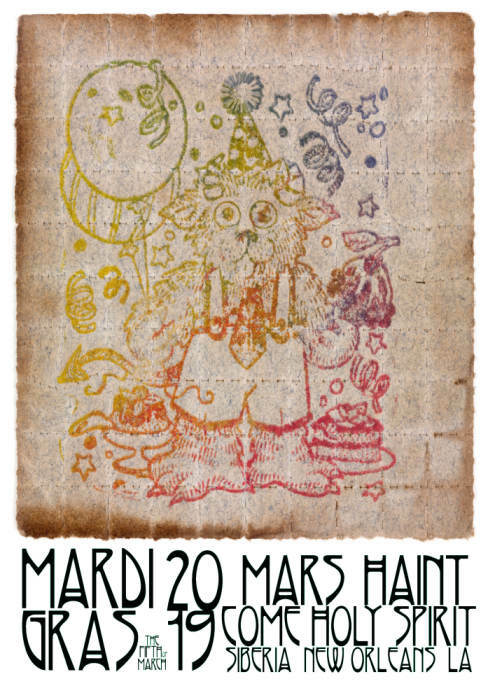 Mardi Gras Meltdown 2019!! 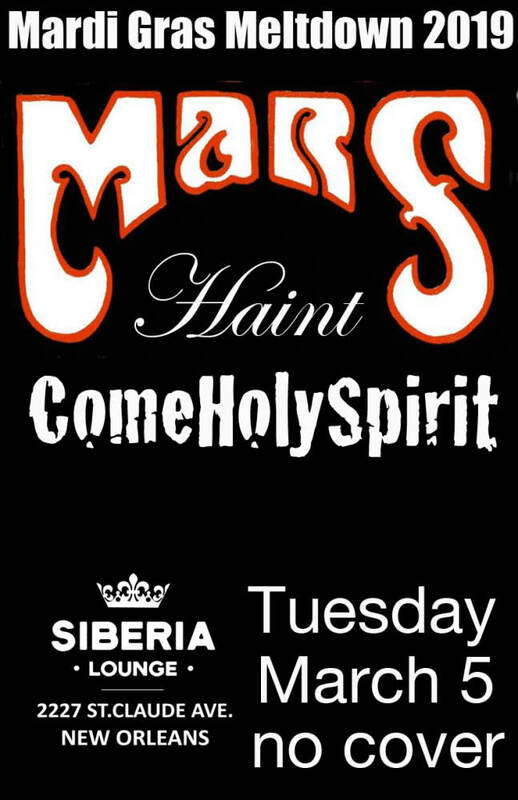 MARS/ComeHolySpirit/Haint! 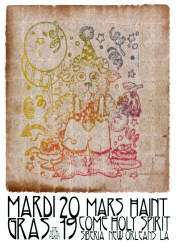 Time: 10:00pm Day: Tuesday Doors: 9:00pm Ages: 18+ Ages Price: No Cover!